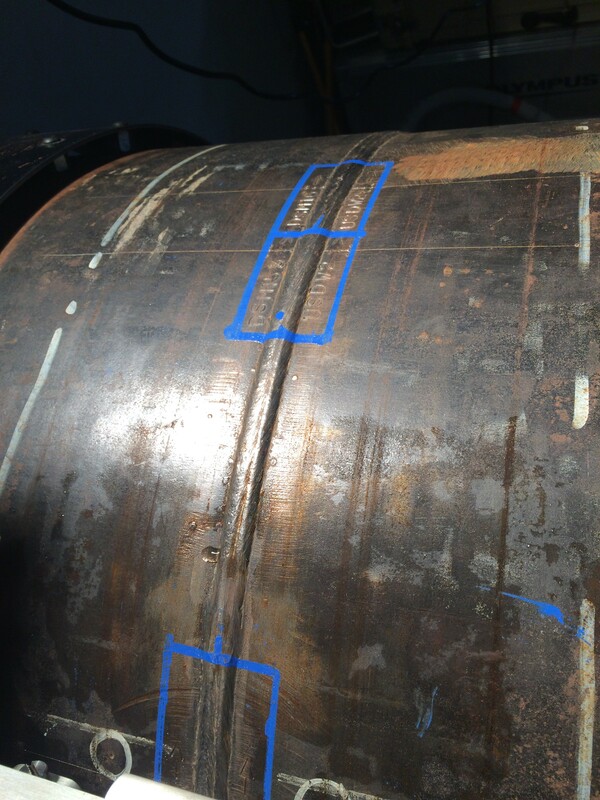 A study was conducted recently to show the application of Total Focusing Method (TFM) imaging for girth weld inspection. Thanks to it’s small scale, the OEM-PA was used for this study because of its ability to be mounted on a scanner, thus reducing noise due to long cables and showing the portability potential of the system. TFM is an advanced imaging method more and more employed nowadays It is a tool that will come after zonal focusing in order to be more precise and to confirm an already detected defect. Another reason for using TFM for this research is that it can be employed to see flaws that were not detected by zonal focusing. 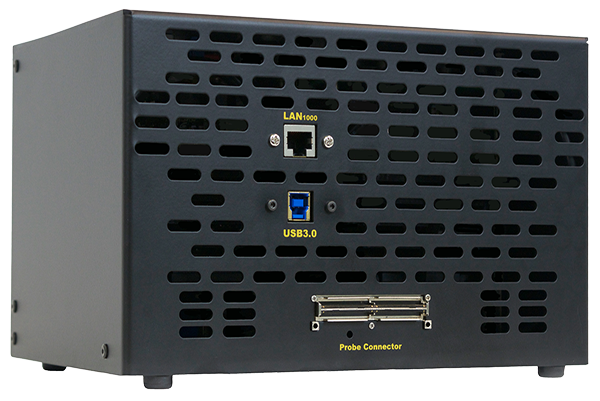 The principle is first to perform full matrix capture (FMC), which consists in acquiring each transmit-receive signal of a phased- array probe.